Does having a list of African High Commissioners due to attend a remembrance event prove inclusivity? I’m not sure. It shows engagement at a basic level. I put my theory to the test, again and introduced myself to various of the High Commissioners and/or their Military Attachés. As expected, they were [pick your term] polite, politically correct, giving lip service, saying what they expected others to want to hear. And of course, wearing a poppy. They were present but not engaged in any meaningful way. For Zambia, it was realising there was a black Zambian who served on the Western Front in an armed capacity. He was not just a name but a person with a history; not all positive, but that’s life. We won’t know why Samson Jackson (aka Bulaya) really enlisted, and the military records are no longer available, but he served and stayed until 1921. Tanzania’s moment came when it was realised that the whole territory had been caught up in the war and that everyone was affected in some way, not least the local population having their homesteads overrun and having to supply food and manpower to the various forces. Added to this were the Askari and King’s African Rifles which forms the basis of the present military system. And the fact that their first President, Julius Nyerere’s policies around land were no doubt influenced by his early life experiences in the 1920s. Kenya is an interesting one. A look at Wikipedia for Jomo Kenyatta shows he joined Masaai family members to avoid enlistment whilst Geoffrey Hodges in Kariokor notes Kenyatta worked for the British administration learning the value of organisation to achieve a goal. I can go on, but what difference will this engagement make? In the big scheme of things, I don’t know, but it might well help fill in gaps and give confidence to a people told they should remember but who can’t see why. At a more altruistic level, it should create a more level playing field to overcome divisions as greater understanding of the past is understood for what it was. Of one thing I’m clear, remembrance as it is currently practised in Britain and other British-influenced communities is not (yet) inclusive. 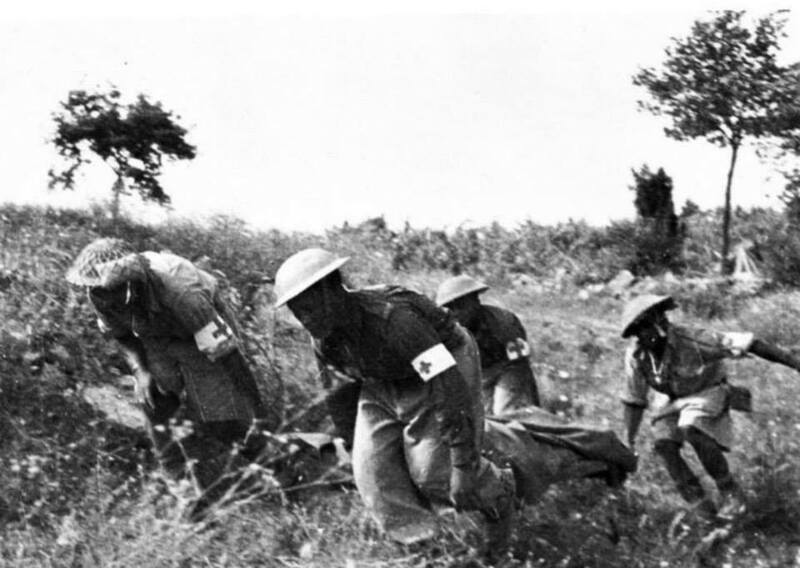 This will take time – Hew Strachan points out in an essay on remembrance: ‘[The] 1914-18 [war] drew a clear distinction between the theory and practice of war in their own [European] continent and wars waged outside it.’ It’s taken Britain a century to reconcile these two points at an intellectual level. The challenge now is for Britain and others to explain this at national and local level, and develop an understanding of the African context of the war. The impetus to remember does not rest with Britain and the European powers alone, Africans can, by looking outside the traditional European narrative, create their own remembrance as witnessed in Zambia in November 2018.